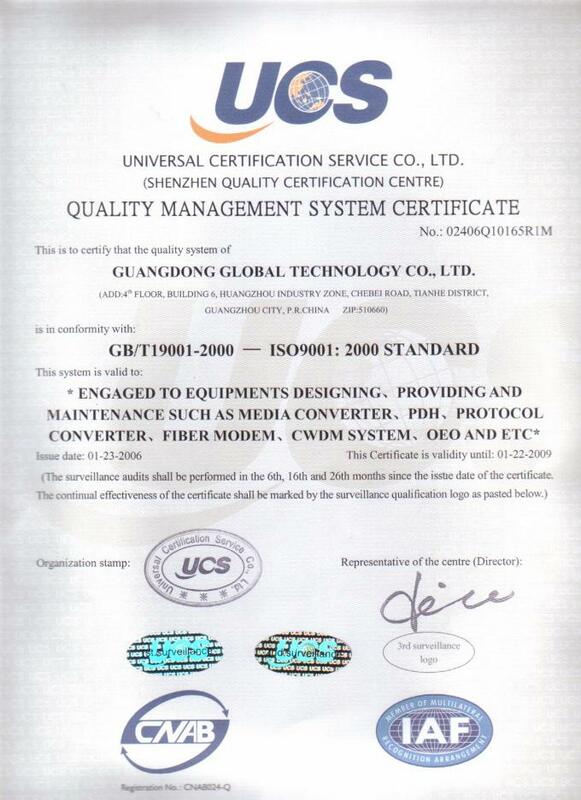 Quality Control - Guangdong Global Telecommunication Technology Co., Ltd.
High quality and stable performance is put by Guangdong Global Telecommunication Technology Co., Ltd in top philosophy of business principle. We rather sacrified our cost than losing quality of our production. All of our production must be put in high temperature testing chamber to run for 72H under 55 degree . We can only send out those equipment which pass our strick QC procedure. 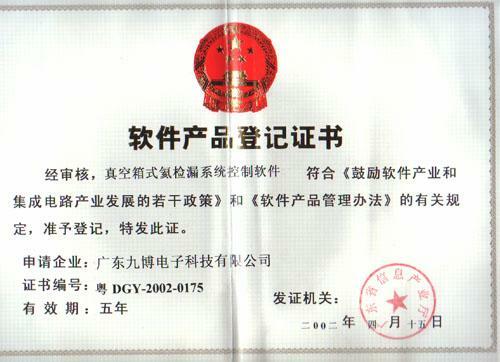 Following is par of certification from our company.